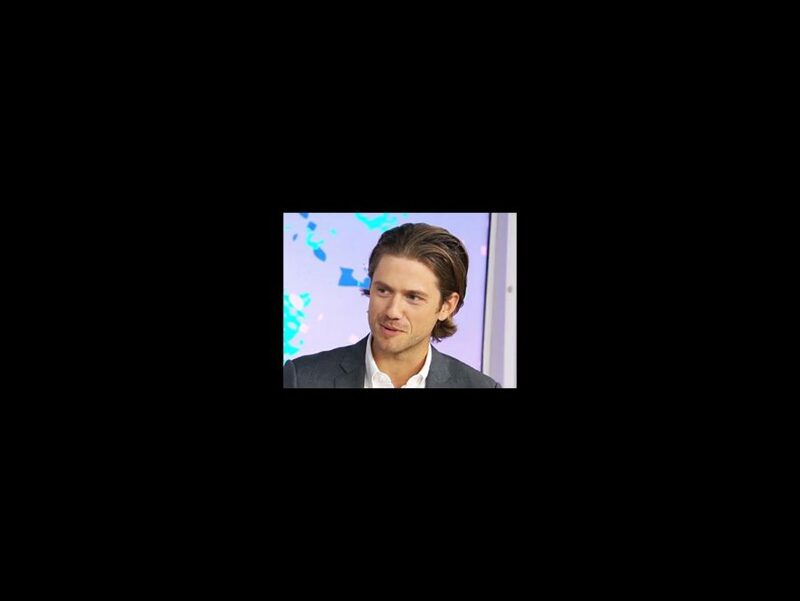 Your Broadway boyfriend Aaron Tveit stopped by The Today Show, below, on September 3 to dish about Graceland and the forthcoming live telecast of Grease, when he'll take on the role John Travolta made into an icon, Danny Zuko. "It should be exciting, we start rehearsals soon," said Tveit about the broadcast, before admitting that he had "big shoes to fill." The Today team then went on to surprise him with a message from the original Sandy, Olivia Newton-John. "I know you're going to be amazing!" she exclaimed, and we wholeheartedly agree. Fox will air Grease: Live on January 31, 2016, but before that you can catch Tveit in person later this month at Darren Criss' Elsie Fest.